Many of my clients are aware of the risk and have already begun action. As their wealth manager, I’ve even received several calls in the last week regarding the security breach at Equifax. Not only are they seeking direction, they also want to ensure their investment portfolios won’t be compromised. I’m here to help and guide you to minimize the potential risk. I know many people are worried about their investment and insurance accounts being susceptible to identity theft, so I’d like to begin by discussing standard protocol. I can't speak for all institutions, only the companies that McBeath Financial Group does business with. The financial vehicles that we utilize do not allow for funds to be electronically ‘sucked’ out of an account without proper signature verification. In the case of an insurance product, if funds are to be withdrawn and deposited into a bank account, a voided check and signature would also have to be provided every time a transaction occurs. If an address change request is made, a confirmation letter will always be mailed to the “original” address on file. A signature is also required for any changes, such as address or phone, from annuity and life insurance carriers. On investment accounts, clients must sign paperwork for a withdrawal unless they've completed specific paperwork allowing a withdrawal to occur and move money directly to their bank account or be mailed to their home. In this scenario, their bank information is already on file and anytime a client wishes for a transfer of funds, they can call and I can have the funds direct deposited into their bank. If the account on file changes, they are required to sign new paperwork in my office. So, beyond the safe investments with us, you’ll want to take measures to protect your other accounts. First, you will want to visit https://trustedidpremier.com/eligibility/eligibility.html to determine if your information is believed to have been part of this breach. Regardless, you will have the option to enroll in the Trusted ID Premier. I did this for my household. I had to complete enrollment for both my husband and myself. It then provided me with a date, approximately one week later, that we had to go back and finish the enrollment. You have to go back to the site, enter your information again, and then it will walk you through enrollment. It is a bit of a messy process, I admit. I think they did this due to the number of people enrolling. Second, if you have been impacted, I suggest calling your credit card companies and banks and simply alerting them. Usually, when credit card information has been breached, the financial institution will re-issue new credit cards. So you may be receiving new credit cards with new account numbers. (Make sure and update your auto-subscriptions with the new card numbers!). Also, the credit card companies do have fraud alerts. Certain transactions that fall out of your normal buying patterns can raise red flags that will freeze an account. An example would be if a charge originates out of state, the card issuer might decline the transaction and/or put a hold on the account. I have had this happen to me while I am on vacation. And while it is frustrating and embarrassing to have a card denied, it is an effective tool in fighting fraud. A quick call to the card provider (found on the back of the card), will immediately remove the hold if it’s a false alarm. On the other hand, if a fraudulent transaction fails to raise red flags, your liability is limited. Third, in this particular breach, the greatest threat may be the possibility of identity theft. 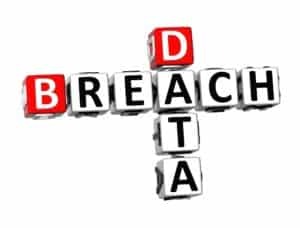 The detailed information that Equifax has in their database could allow for loans, mortgages and other financial transactions utilizing your personal identifying information. This is where Equifax is offering their Trusted ID Premiere monitoring service for protection for no charge. However, I don’t know how much faith to put in the very same company that failed to protect our information from the breach in the first place. You may want to choose an independent company such as lifelock or IDShield. 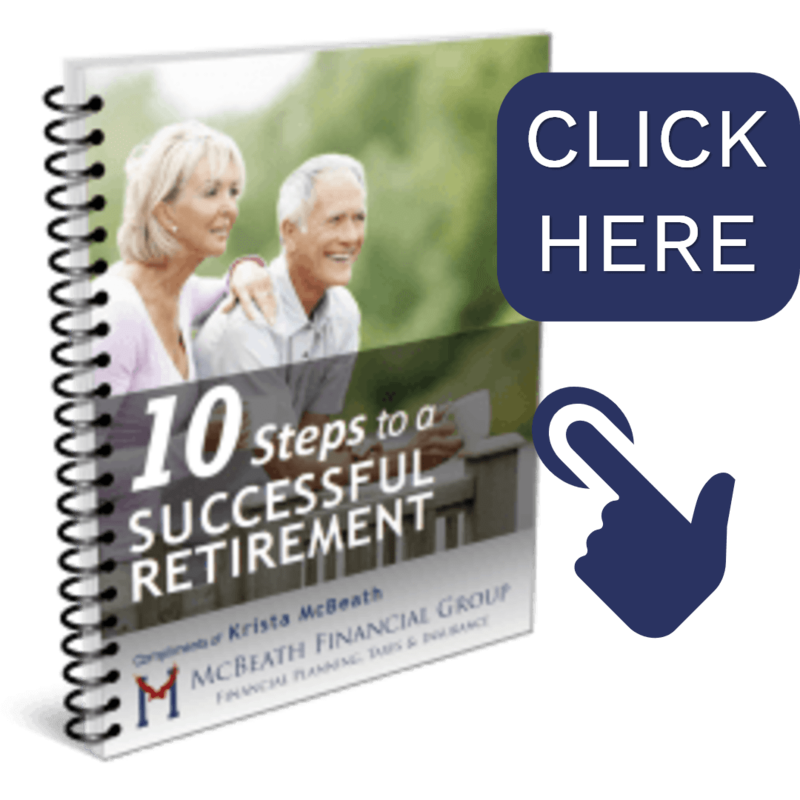 Lastly, if you are a client of McBeath Financial Group, another resource is available to aid in protecting you. As our client, you already have access to a great tool to help you monitor your transactions online to see all of your accounts in one place, making monitoring transactions a breeze. Our software gives you the ability to link and track all of your transactions (authorized AND unauthorized) in one spot. You can even set an alert that will notify you if a charge exceeds a certain amount, such as $250. You are your own best defense against unauthorized purchases and transfers because you know how you are spending your money. If you have a $300 charge at Amazon, a charge at the mall, or airfare booked, you’re bank or card issuers might not red flag these charges spread out across several accounts. And most people do have many accounts that they wouldn’t want to individually monitor on a daily basis. Think of all of the bank accounts, credit cards, store cards, etc. No one wants to log into 12 different accounts every day! Instead, with one login, your entire financial picture and current transactions are displayed. Below is an example of what a handful of transactions look like. If you see one that looks fraudulent, you can call your institution and alert them right away. Also, since we are discussing the safety of your financial information, I would like to point out that this is aggregation software only. It does not contain any account numbers and you can’t withdrawal, transfer or deposit money thru this system. It is simply a conduit to place all of your transaction information in one spot. See for yourself! If you are a client and don’t know how to access this software, give us a call. If you are not a client and want to learn more about these services that we offer, call us at 309-808-2224. We would be happy to set up a trial for you and allow you to experience the power of this software.